Enjoying deep days at Jackson Hole Mountain Resort. 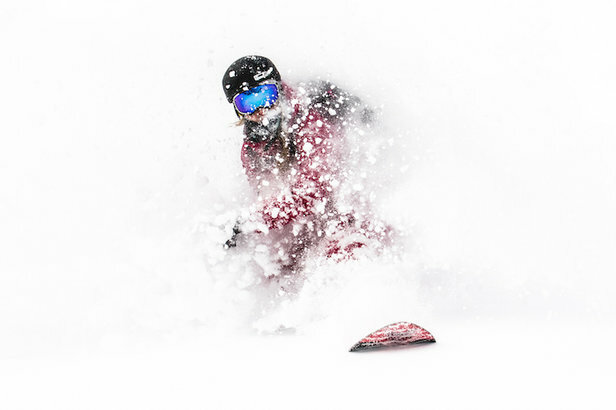 Powder hounds take note—a winter storm has just hit Jackson Hole, dropping about 3 feet of snow in the last 10 days and bringing this season’s total to more than 18 feet. Winter is in full force in the Tetons, and with continued snowfall expected in the coming weeks, now is the ideal time to take advantage of the region’s legendary terrain. 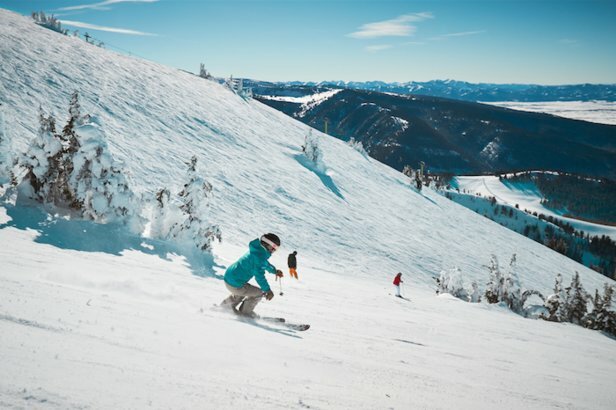 And with a reputation for short lift lines and more than 5,500 combined acres of in-bounds terrain available at Jackson Hole Mountain Resort, Grand Targhee and Snow King, you’ll never have to be worried about finding fresh slopes and powder stashes. 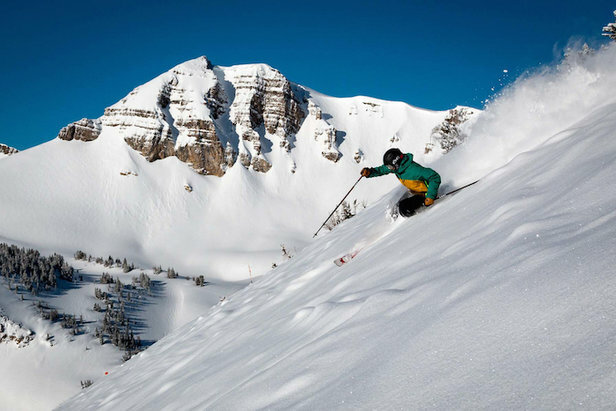 Jackson Hole Mountain Resort offers the perfect combination of legendary terrain and breathtaking views. If all this makes you want to drop everything, pack your gear and book a flight, you’re in luck, because right now you can save $200 per person on airfare. What’s more, you can be on the snow just minutes after arriving at the beautiful Jackson Hole Airport. Whether Jackson Hole has always been on your bucket list or you’ve been itching to get back, now is the perfect time to go. Carving up the slopes at Grand Targhee Resort. 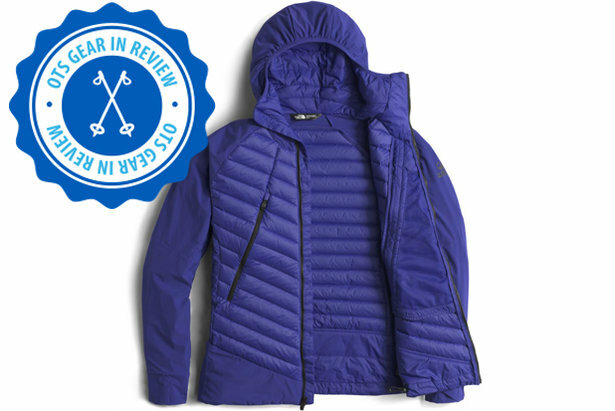 The North Face Women's Unlimited Jacket is the quintessential mid layer for resort days, backcountry days and chilly days ending in y.